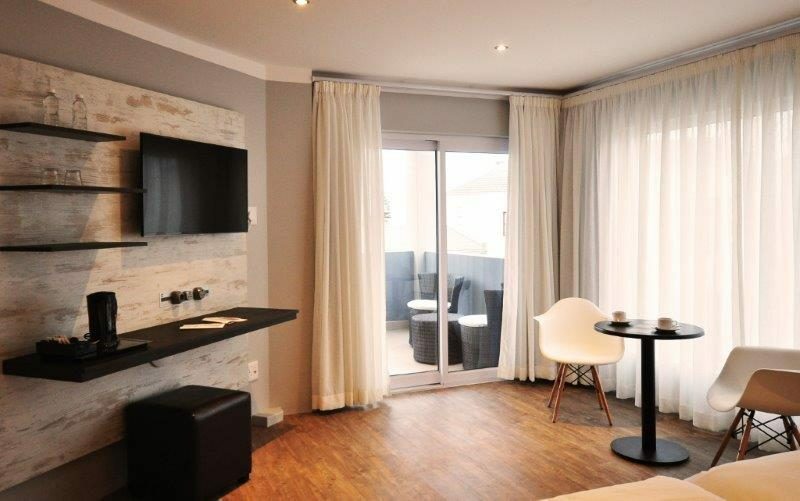 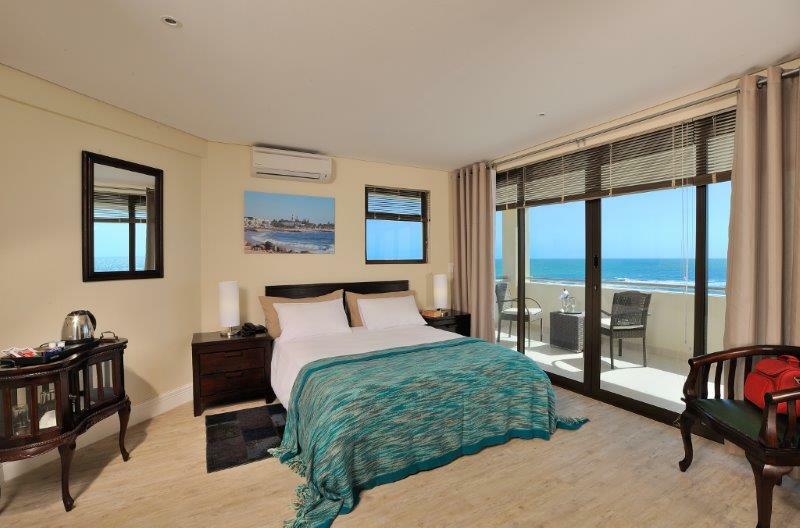 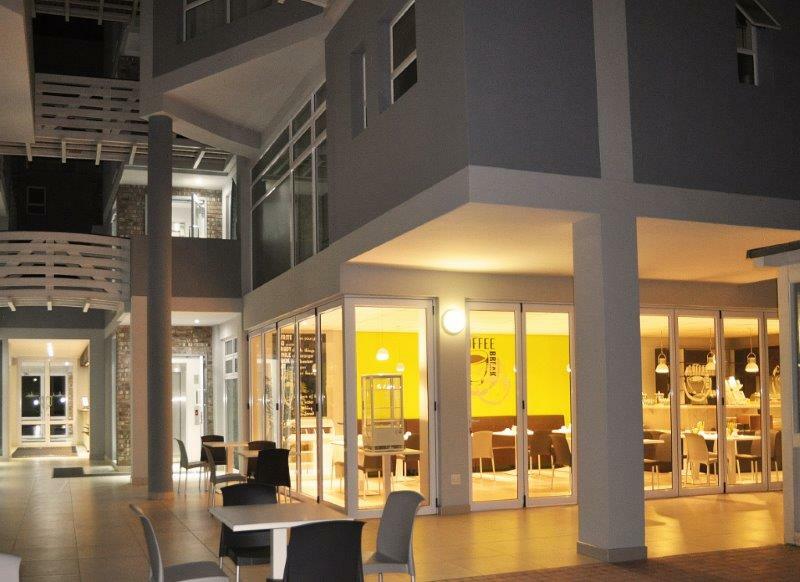 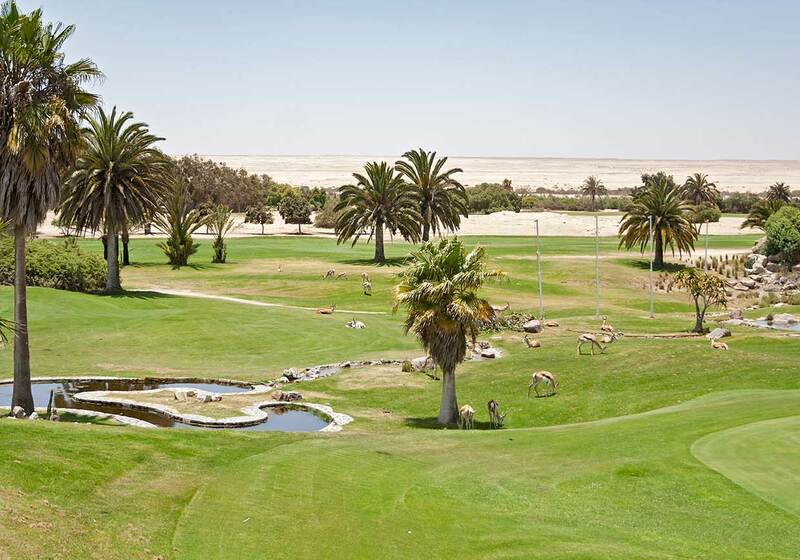 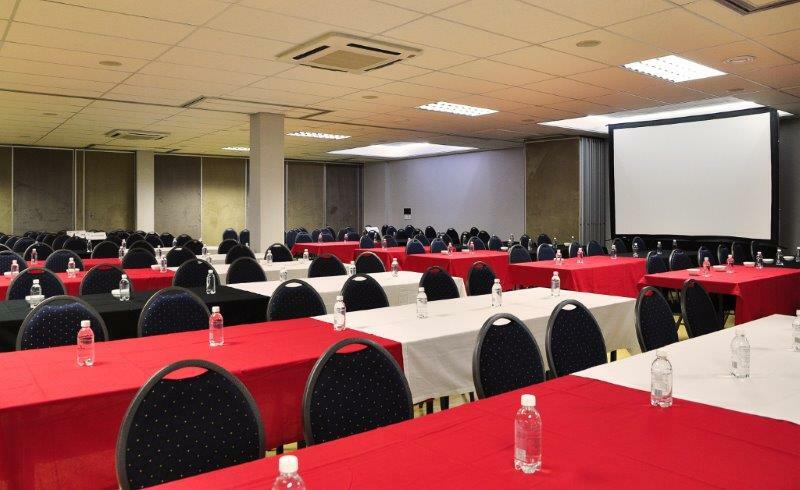 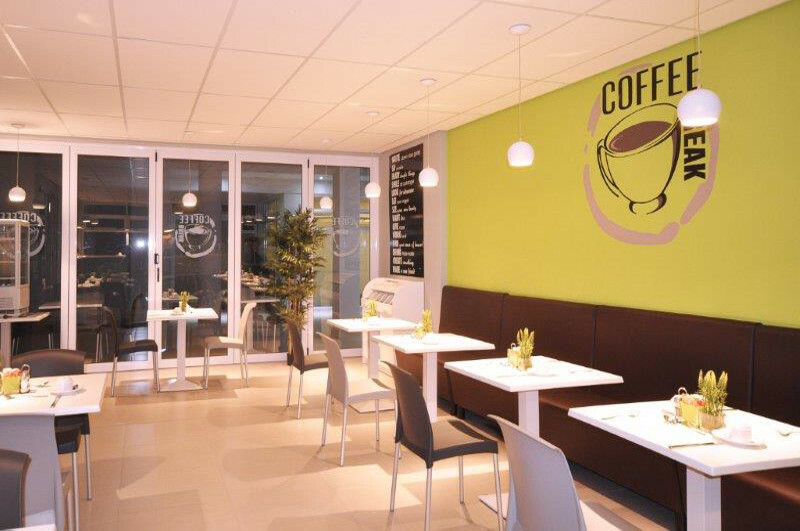 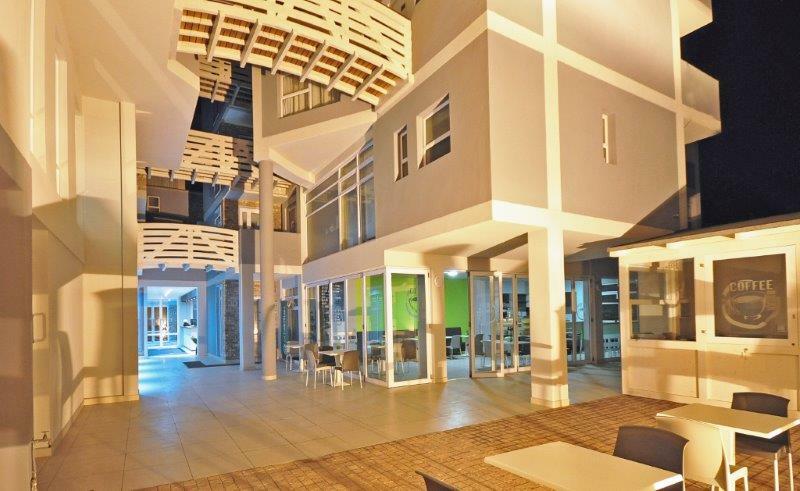 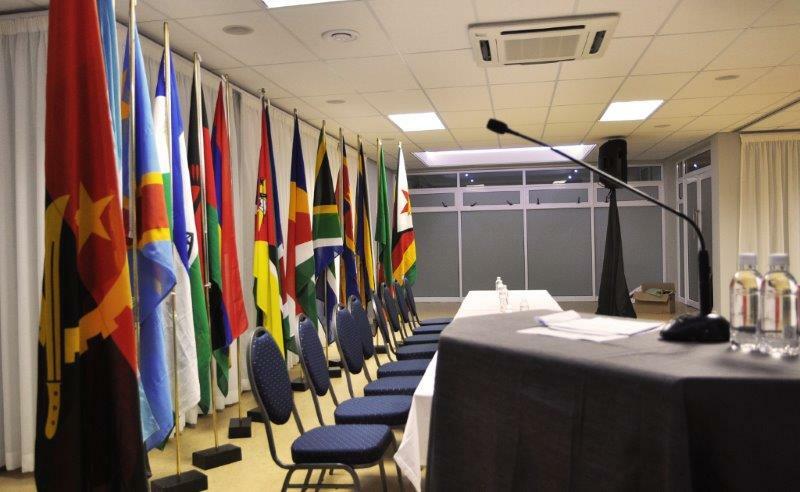 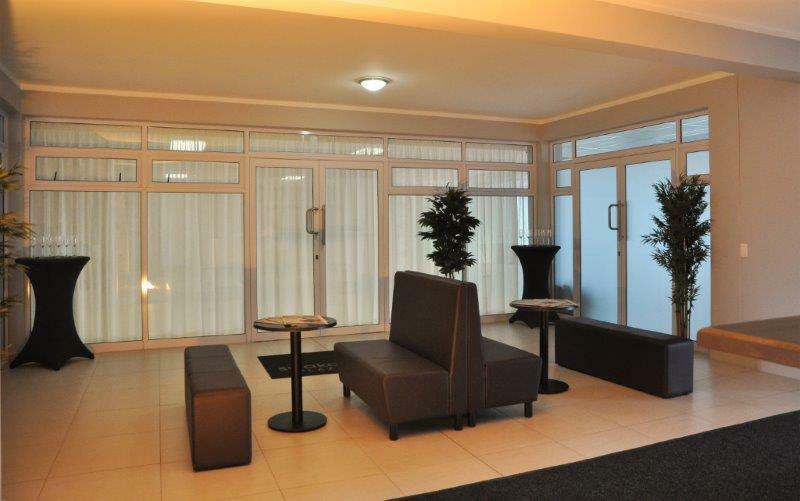 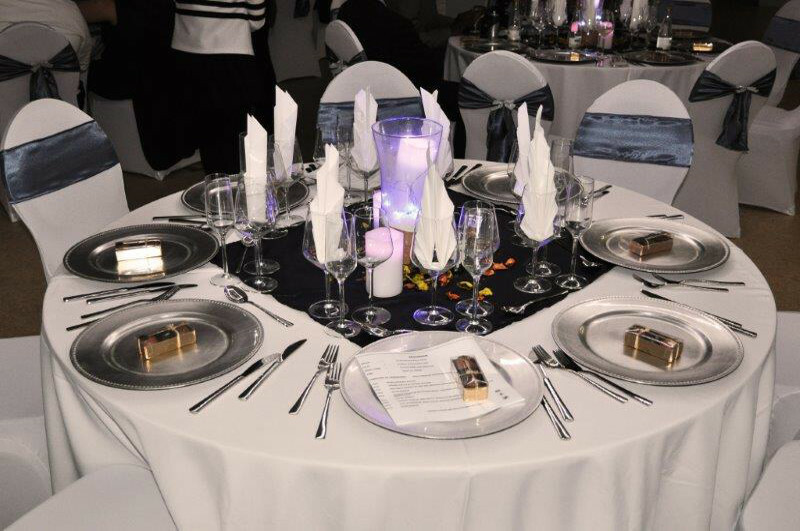 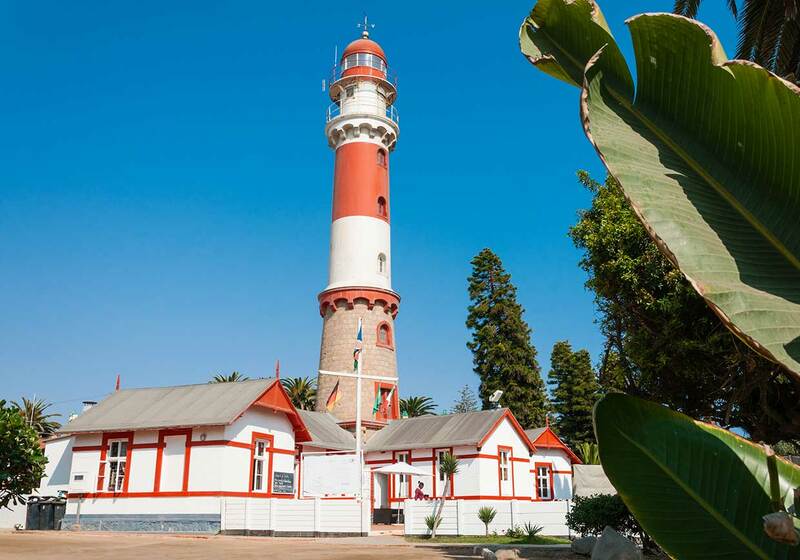 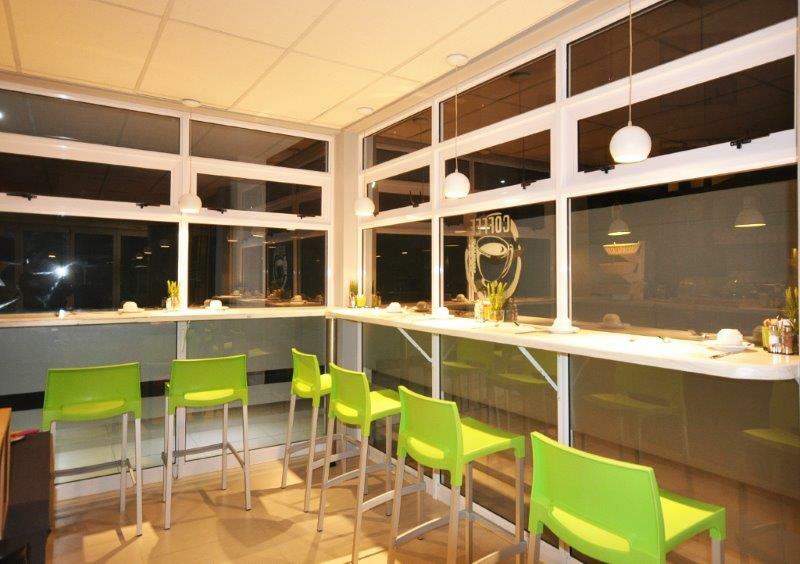 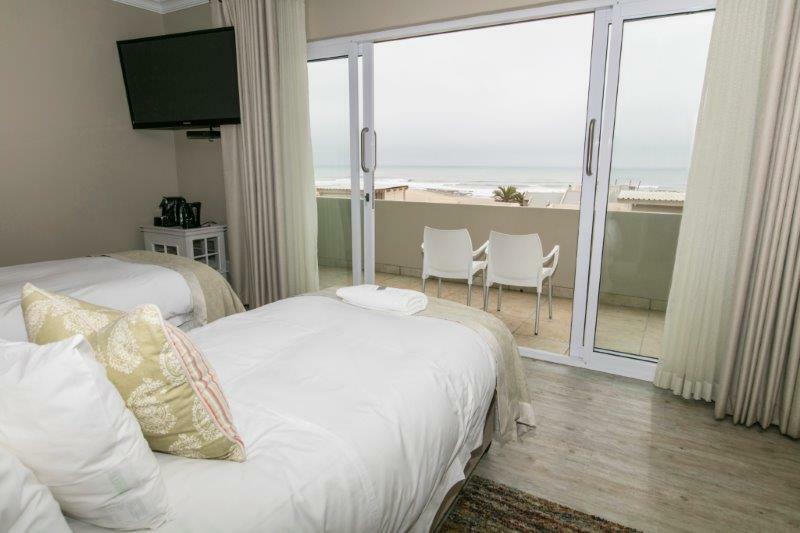 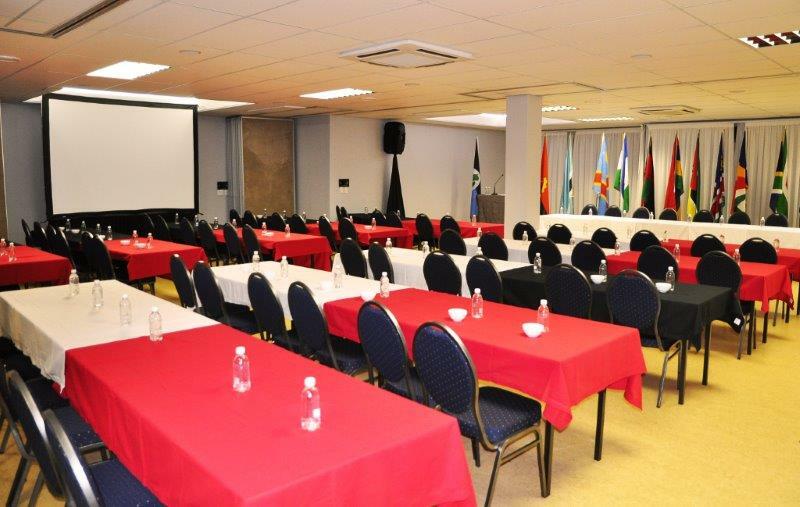 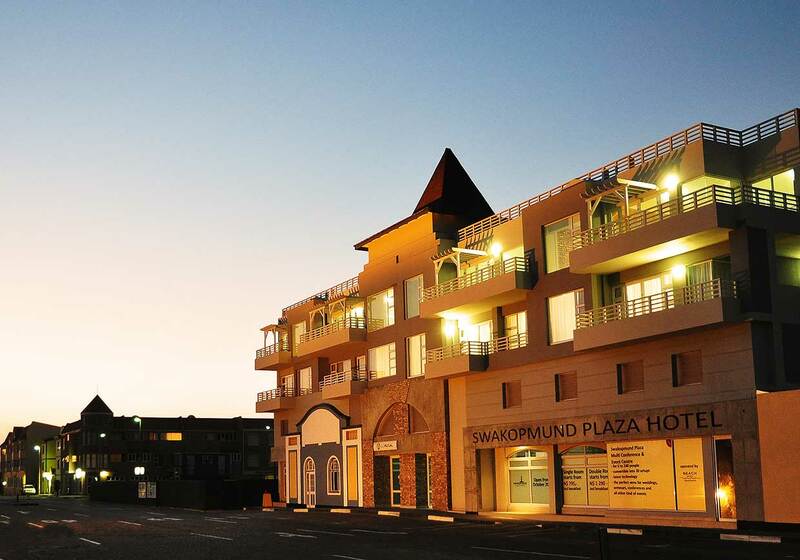 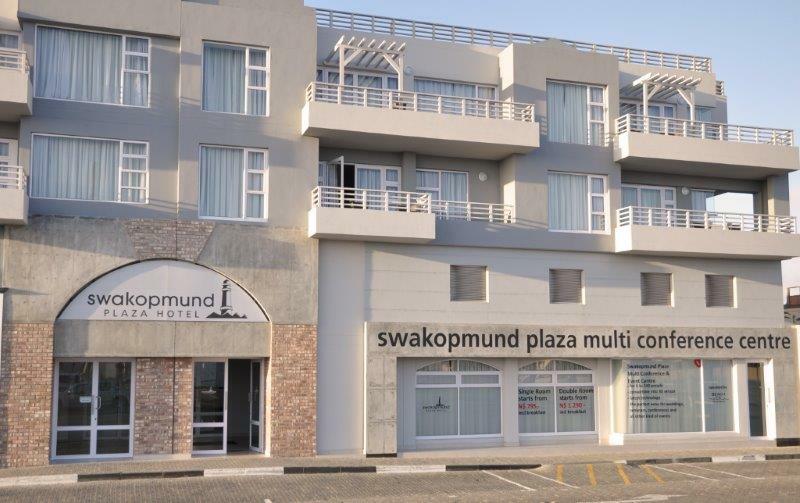 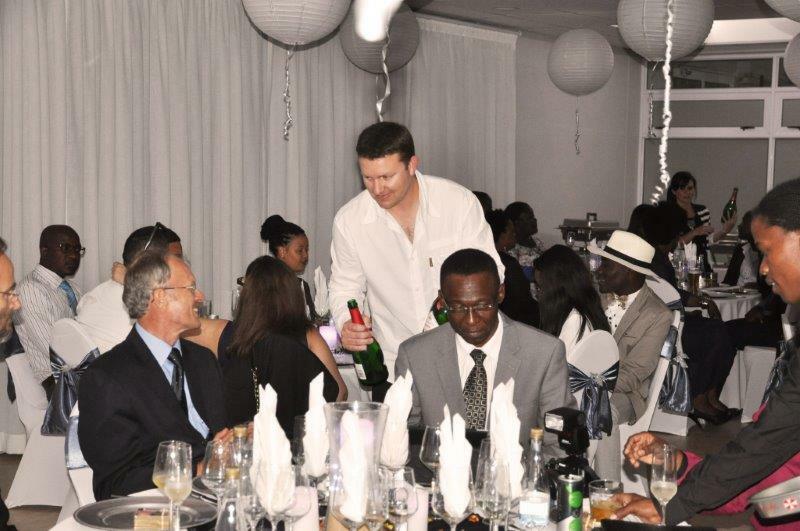 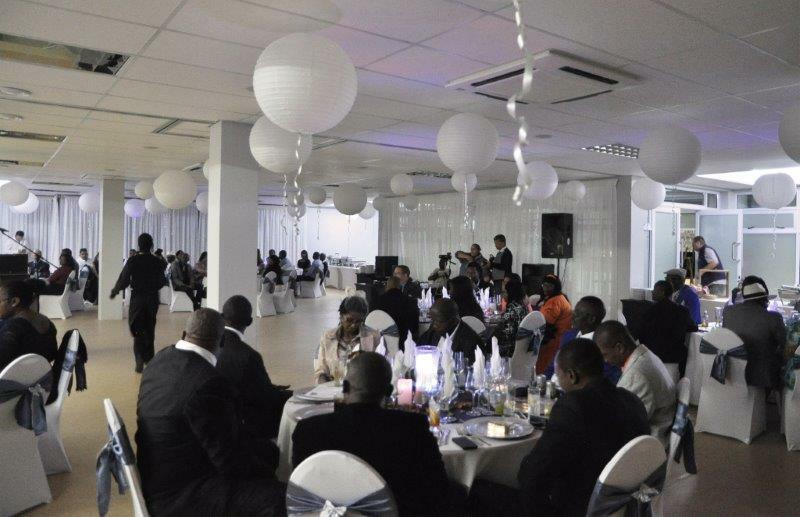 Swakopmund Plaza Hotel & Conference Centre is situated in the heart of Swakopmund and an easy walk to a variety of retail outlets, cafes, bars and restaurants. 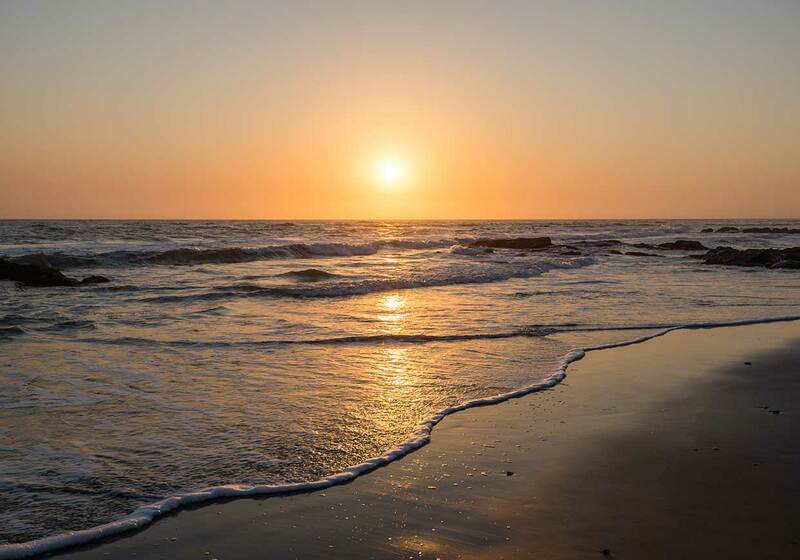 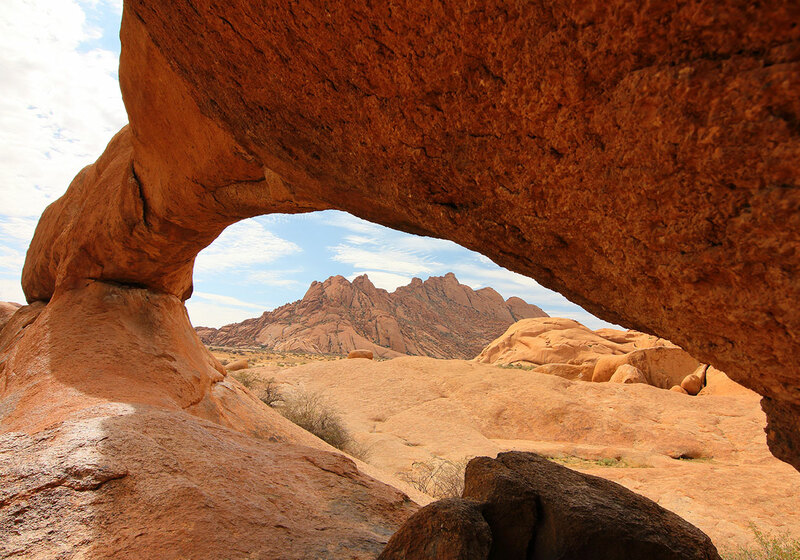 Even the beach can be reached with an easy 5 minute walk. 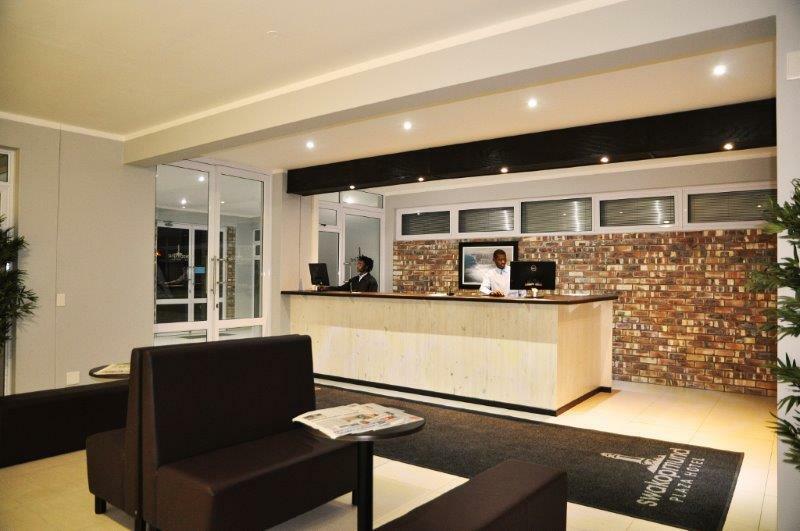 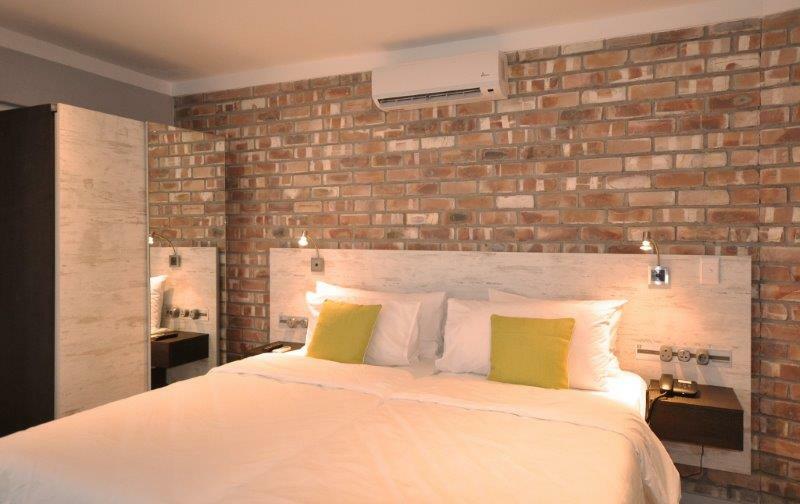 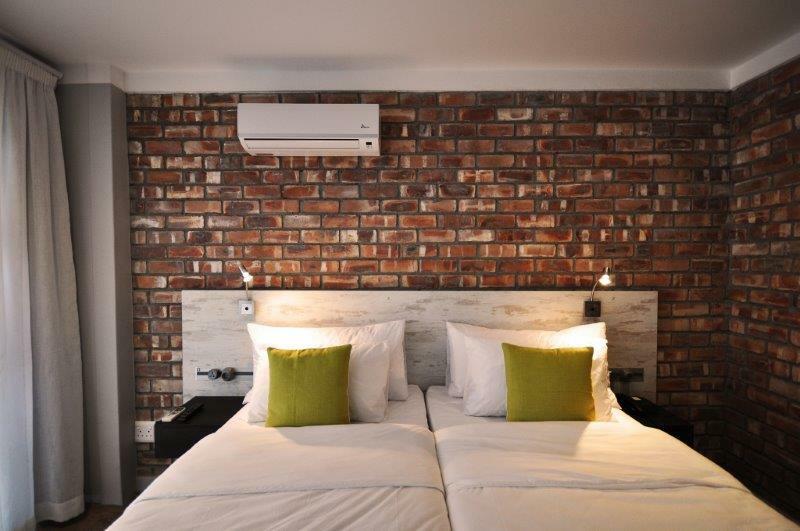 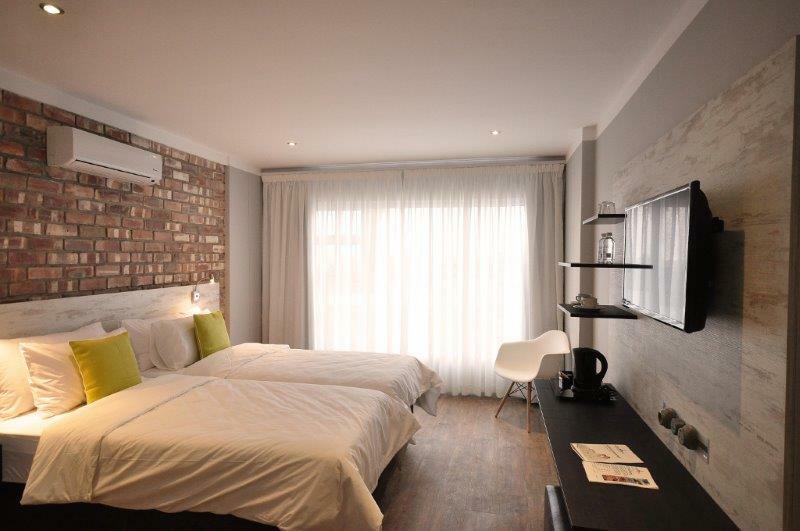 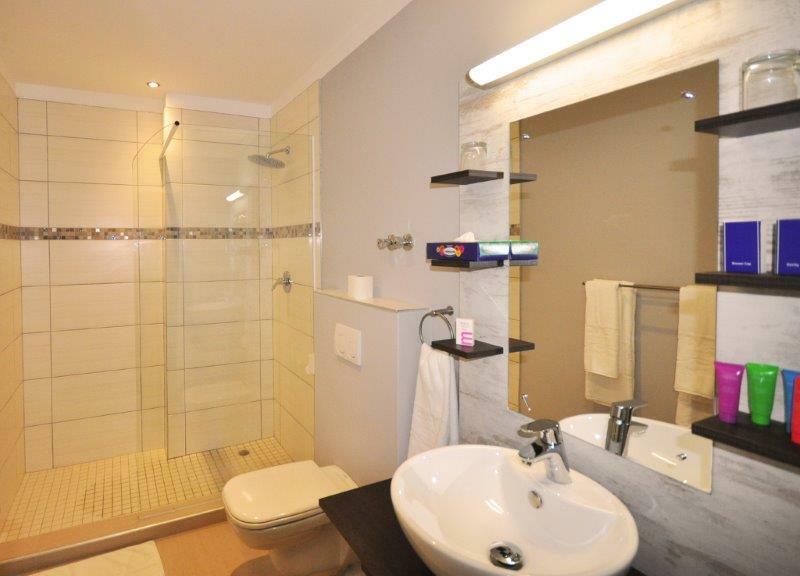 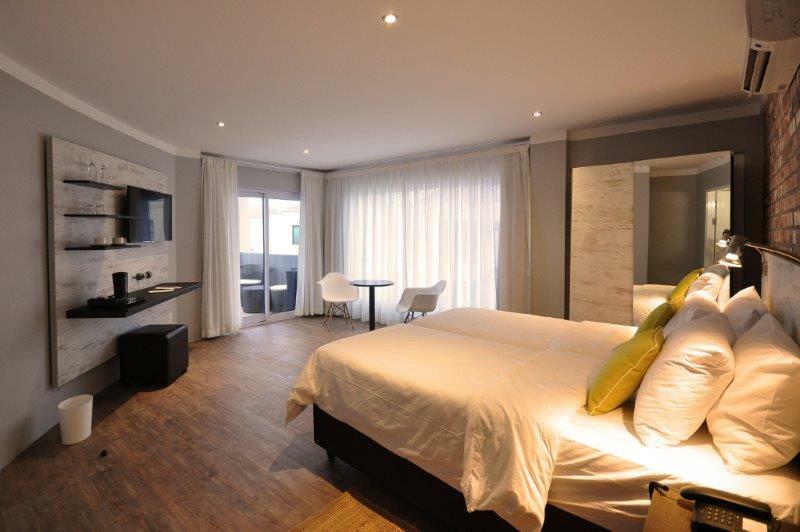 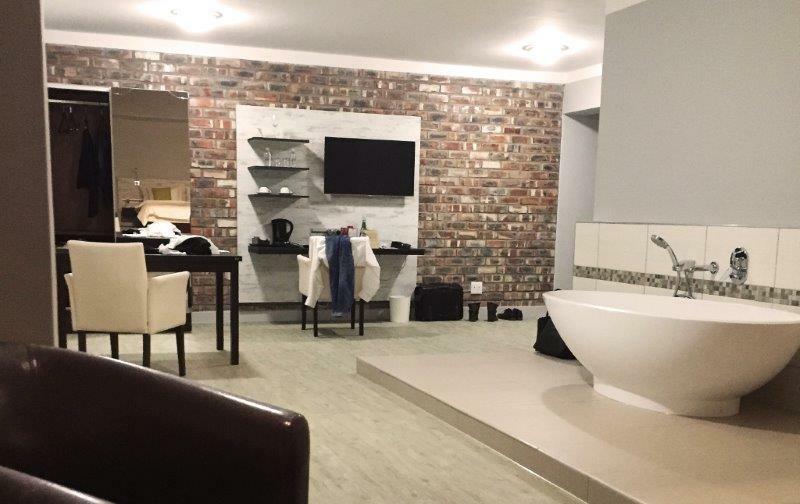 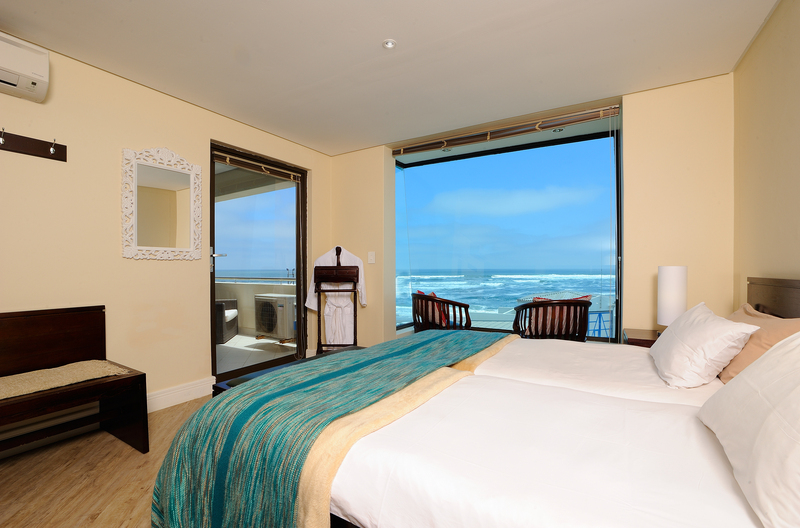 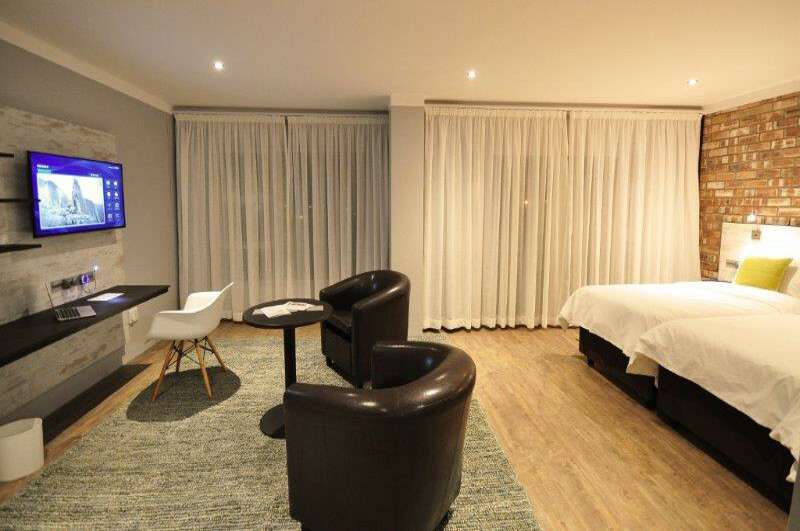 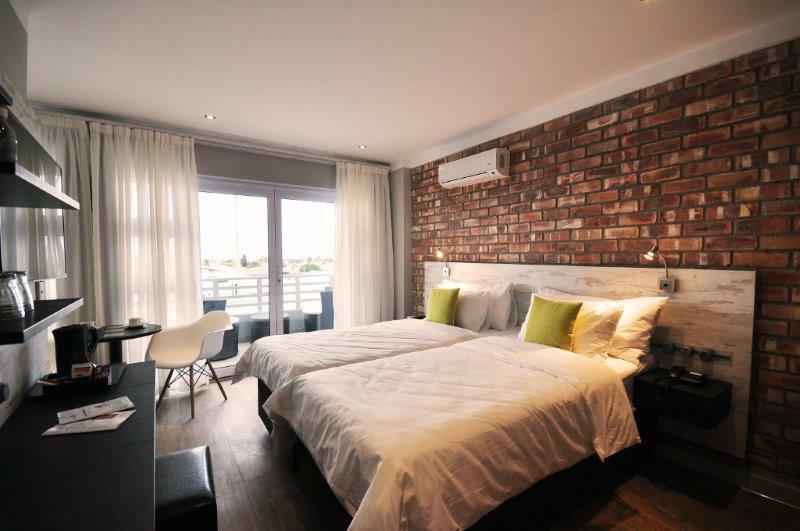 Our stylish rooms offer all the features for an affordable and comfortable stay. 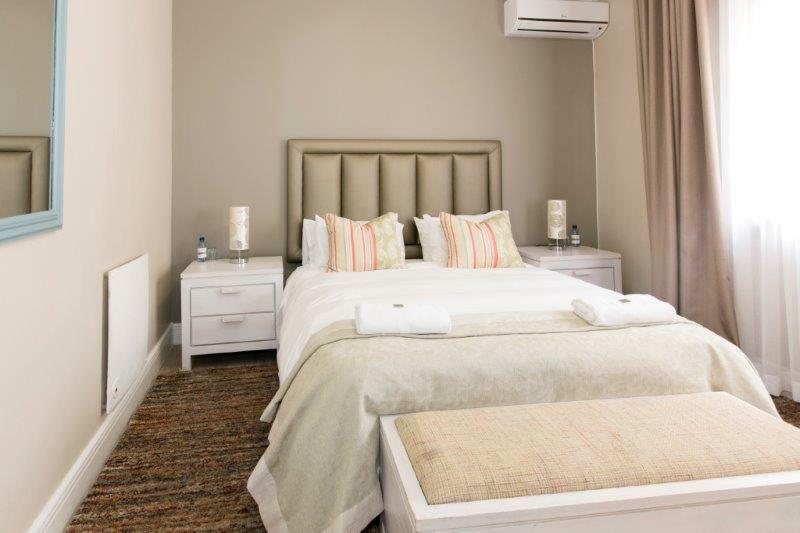 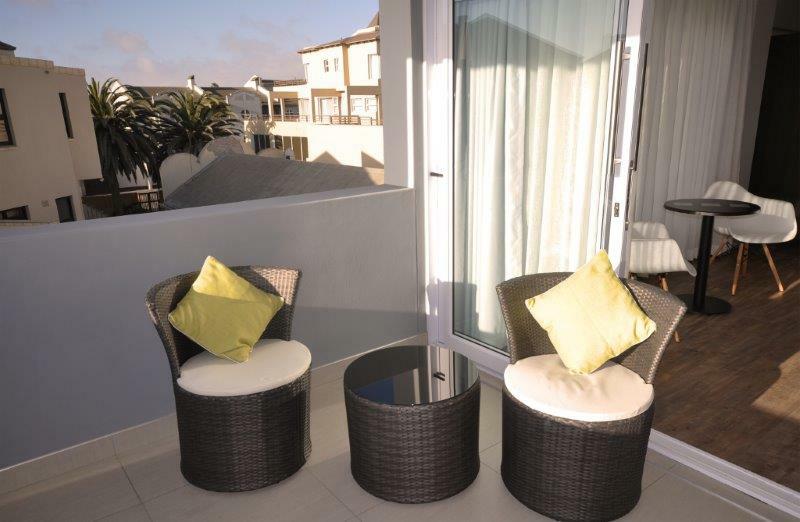 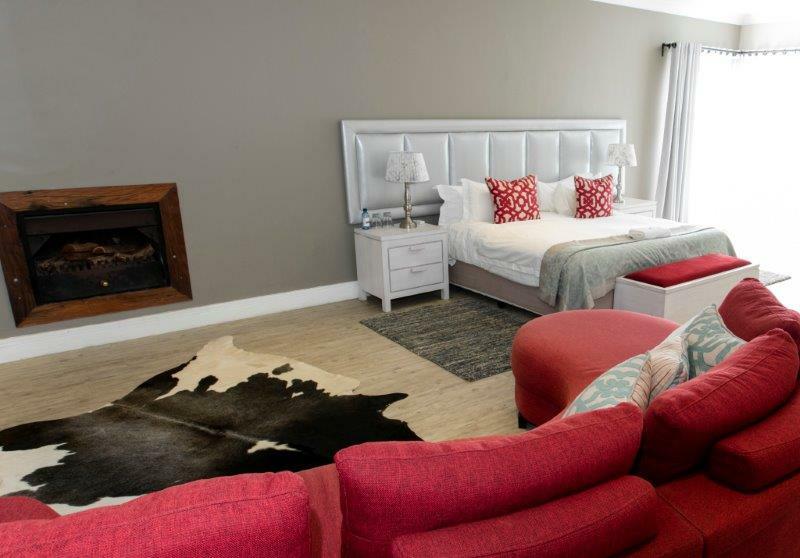 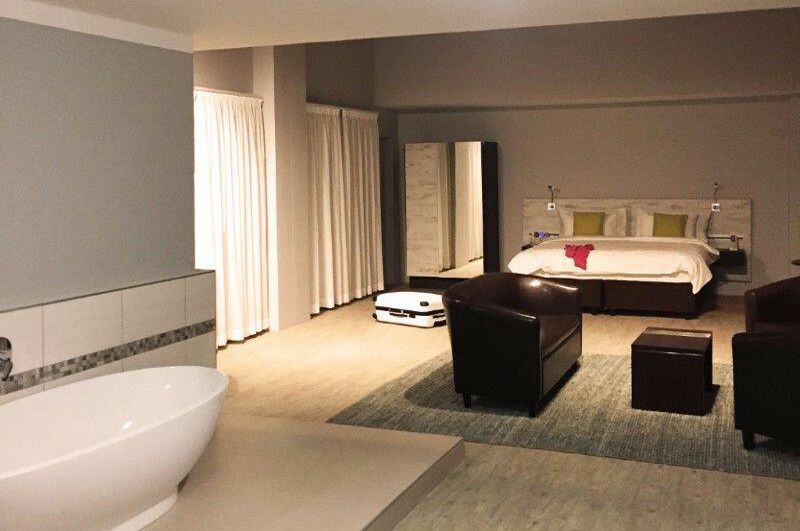 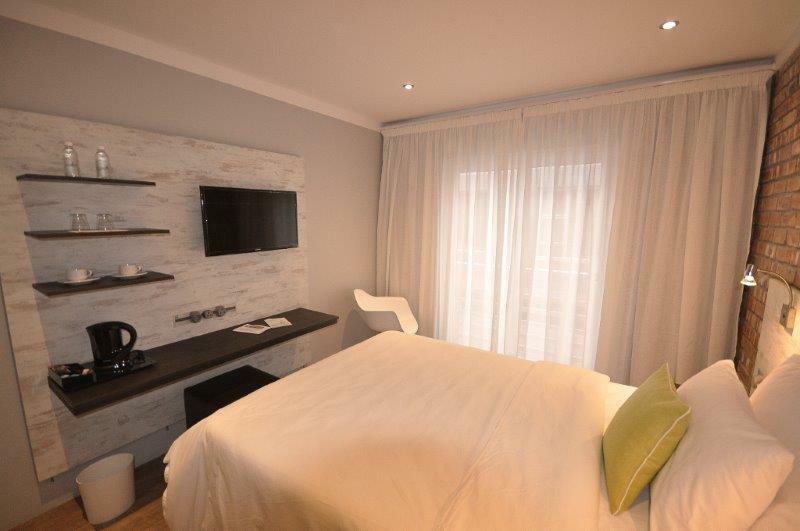 Our suites have been designed to suit your needs and are appointed with a range of efficient features including comfortable living spaces for you to relax in your own space, on your own time.